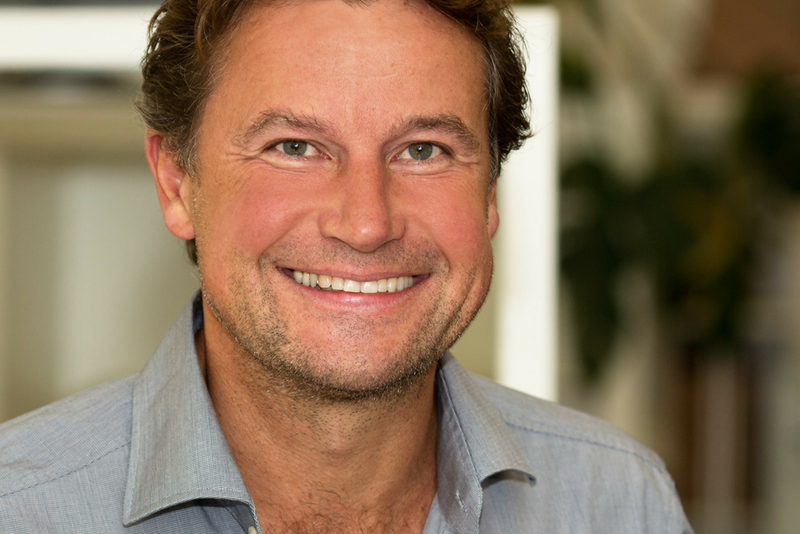 Alexander Kränkl is founder and CEO of the innovative and award-winning products auXala and eleXom by LINEAPP GmbH. He visited the academy for communication engineering in Austria and after his degree, he started to work in the audio/video industry. In 2018, Alexander has many years of expertise in technical engineering, due to more than 30 years of involvement in the professional audio industry. Alex’ career started by building-up Sennheiser in Austria and ex-Yugoslavia. The greatest moment during this time was, when Alexander together with his team exclusively supported the Lyconet Elite Conference at O2 arena in Prague, using auXala enterprise to transfer 16 languages to mobile devices of more than 20.000 attendees. Talking to our customers, solve their problems with our team and see when everything runs fine. Q: In your opinion, what is event technology’s best advantage? BYOD philosophy will make the organisation and people’s experience much more intensive and easier. Q: Live marketing is a stage. The screenplay for impressing the audience is … ? A very important tool to get the most out of an event and the attendees attention. I felt directly connected to the spirit of the inviting company. To become auXala brand ambassador travelling around the world visiting customers. Richard Branson, to get an impression, how to bring up such many successful projects in such a short time. Q: What would be your dream event innovation or technology? Smart machine audio translation connected with auXala. To learn about progress, ideas and visions in the event innovation business. Next articleWhat’s On The First Day Of Conventa Crossover?